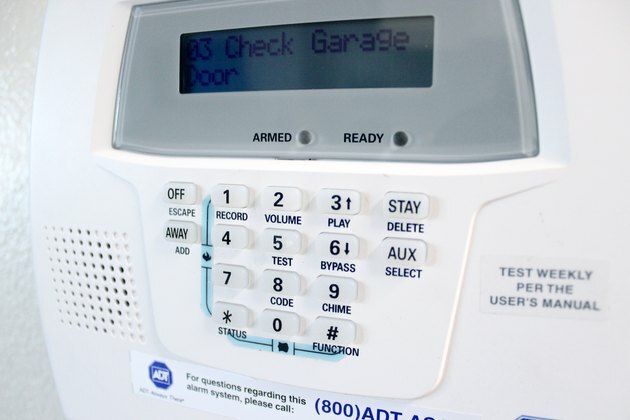 Although there are several different alarm system manufacturers, the process you follow to reset an activated alarm is similar regardless of which system you own. 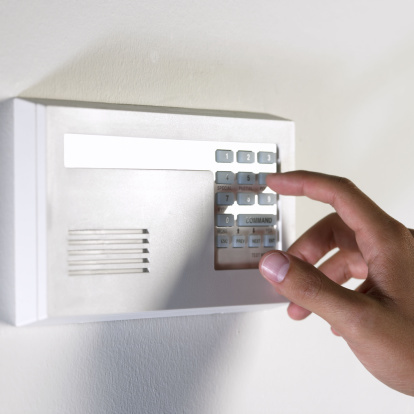 To reset an alarm panel, you must know or have access to the system's security password. 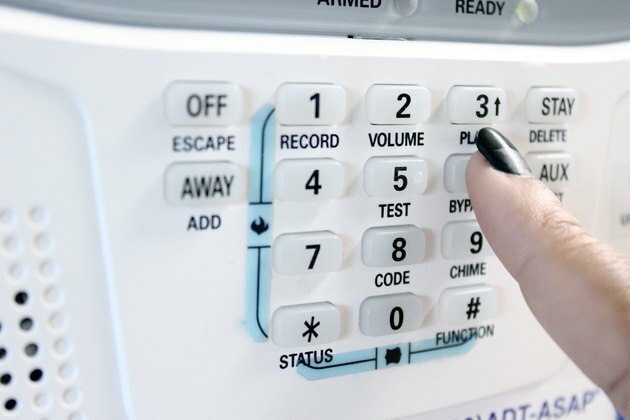 Resetting an alarm panel doesn't require any special knowledge and it takes only a moment to complete. Type your pass code into the system panel's keypad. Do not wait more than 10 seconds between typing characters, otherwise you'll need to start again. Press "1 Off" or "Alarm 1 Off." 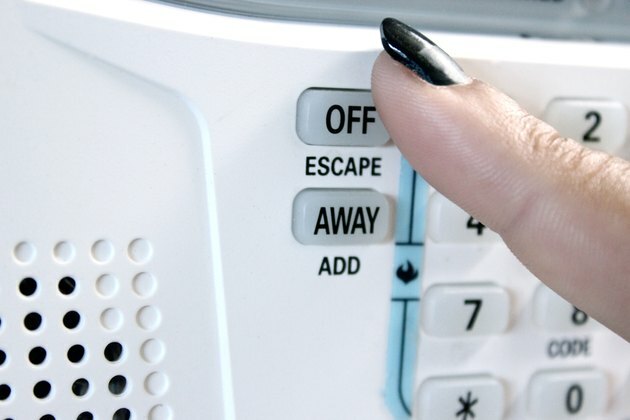 Release "1 Off" or "Alarm 1 Off." The system panel display, the alarms and all sound indicators will reset themselves.